Harris Cuffaro and Nichols have a long standing and excellent reputation in the local area and surrounding counties for their expert defence in all aspects of representation against criminal allegations. We are able to represent clients throughout the entirety of a criminal case, beginning with interview, and through the Criminal Courts. Most criminal matters begin with an arrest and interview at the Police Station. We offer 24 hour a day free advice and assistance at any Police Station and we have a 24 hour contact number available to everyone so we are always on hand to offer advice in an emergency. The majority of our clients ask for us on arrest and we are then quickly informed of an arrest and offer support and advice throughout the entire period of detention and beyond. However, we always welcome new clients and if you are concerned that you may be arrested or if you have a relative or friend in custody that you believe may need assistance then we can accept new instructions in this way also. Following an arrest, there are a number of possible outcomes that can occur. The first is that no action is taken and a detainee is released. It is important to be aware, however, that even once a matter has been dealt with in this way it is possible for the Police to reopen an investigation and arrest or question further. Another common outcome following an arrest is that the Police bail a suspect for further enquiries to be made, identification procedures to take place or for a charging decision. If you have been arrested and bailed, and did not have a Solicitor when you were in custody, we are able to represent you following your release at any subsequent attendances at the Police Station or for advice in the meantime. This is your legal right and representation is free. If you did have a Solicitor whilst in custody and you are unhappy with their representation for whatever reason, in some circumstances you may still be entitled to free representation at any subsequent attendances at the Police Station by a different Solicitor. If this is a situation you have found yourself in then do not hesitate to contact us as we will be happy to take over your case. Sometimes, the Police or another body (for example the Department for Work and Pensions) may request that you take part in a voluntary interview under caution. It is your right to decline to take part in an interview, however if it is a request by the Police then you may be arrested for the allegation instead. Just because the interview is voluntary, it does not mean that it is not serious and sometimes even very serious allegations are dealt with voluntarily. We have represented people who have been taken to Court having been interviewed voluntarily who did not have legal advice at the interview stage and this has resulted in matters being taken to Court which might not have been had they had representation. 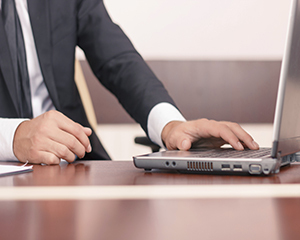 We would strongly advise that you obtain advice and assistance for any interview under caution. Again, this representation is free if the matter is being investigated by the Police and free in some circumstances if investigated by another body. If we cannot secure you free representation then we offer very reasonable and competitive fixed fees with no hidden costs. If the Police gather sufficient evidence following a criminal allegation then you may be charged and either held in custody or bailed to attend Court on a later date. Alternatively, you may receive a summons to attend Court. 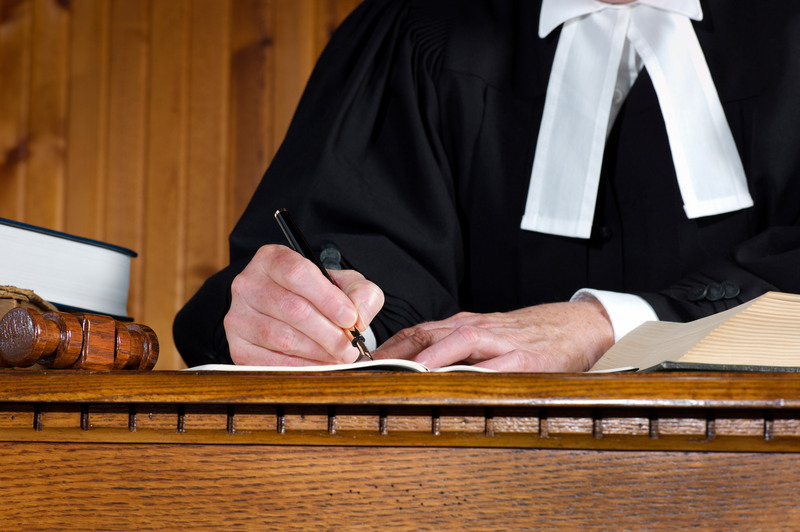 We appear in various Magistrates Courts’ every day in our local area and beyond, and can represent you in any part of the Country. 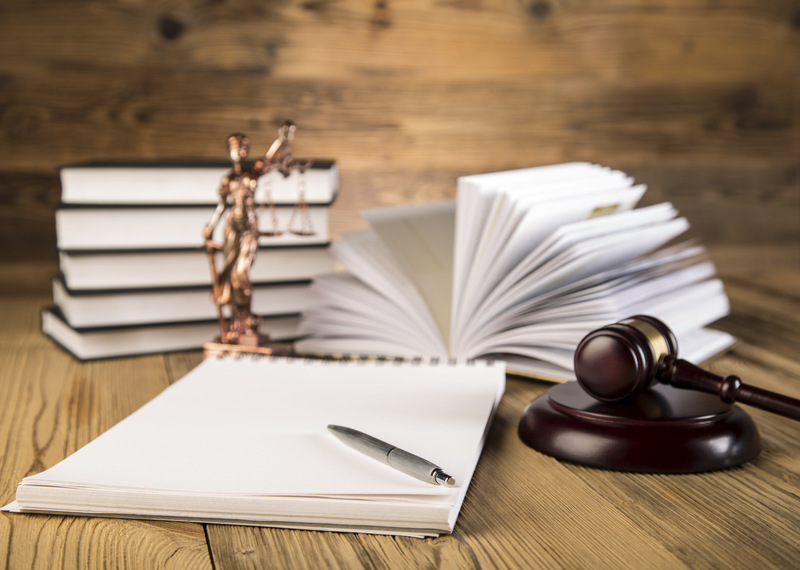 We offer expert legal advice in relation to any criminal allegation that has been made against you and can represent you during every stage of the proceedings, whether this is a guilty plea and sentence or a not guilty plea and Trial. We instruct the best experts in the Country if your case requires expert evidence, and we deal with any points of law which arise. If you are receiving state benefits or are receiving a low income then you will qualify for Legal Aid. This is not available for all offences (for example minor motoring offences or offences which can only be dealt with by a Fine) however even for less serious offences, we will endeavor to secure Legal Aid for you. Once Legal Aid is in place, your representation throughout every stage of the proceedings will be paid for by the Legal Aid Agency unless your financial circumstances change. Legal Aid is means tested and dependent on your income and outgoings, and the number of dependents that you have. 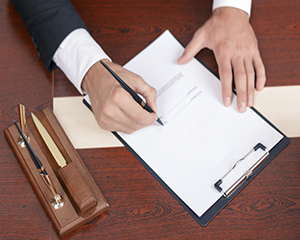 We can advise you immediately whether you are likely to secure Legal Aid. In the event you do not qualify for Legal Aid, we offer very competitive and fair private rates – please see below for more information. 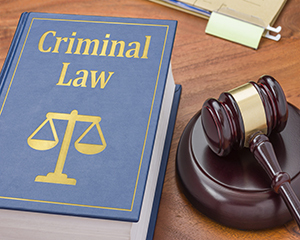 Certain offences can be dealt with in the Magistrates Court or the Crown Court, for example Theft or Assault Occasioning Actual Bodily Harm (ABH).These offences are known as “either way” offences. The most serious offences can only be dealt with in the Crown Court (for example Murder) although will always start in the Magistrates Court. These offences are known as “indictable only” offences. If you have been charged with an either way offence, then the Court may determine that the matter must be dealt with in the Crown Court, or you will be given the choice. We will advise you fully as to the advantages and disadvantages of having your case dealt with by the Magistrates Court or the Crown Court. 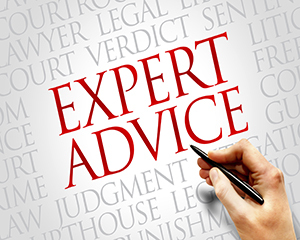 We offer expert advice and representation in the Crown Court in relation to any criminal allegation – whether this be a matter which has progressed through the Magistrates Court and sent to the Crown Court or an appeal against a decision (conviction or sentence) made in the Magistrates Court. Legal Aid is available for matters dealt with in the Crown Court, and although this is means tested, the majority of people will qualify for Legal Aid in the Crown Court (although a contribution may have to be paid towards the representation). Alternatively, we offer excellent private rates and will work with you to keep the costs within any budget that you have. We offer excellent rates for privately funded representation and can work with you to keep the costs to a minimum and within your budget. Many cases that we deal with are on a very competitive fixed fee basis and always with no hidden costs. We will always be very clear with you about what costs may be incurred and give an accurate as possible estimate of your costs. Please contact us for more information regarding any aspect of funding – whether you wish to clarify your eligibility for Legal Aid or for an estimate of our costs for your case. The majority of our clients are people who have used us in the past or have been recommended to us by existing or current clients. We have an excellent reputation for client care, giving honest reliable advice and outstanding representation both in the Police Station and in Court.